Is anyone else experiencing AP+ landing gear falling through the runway on launch? Retracting/redeploying the gear *does* allow the craft to hop back up on the wheels, but for some reason the initial launch of the vehicle pretends the gear isn't even there and the craft/plane just belly flops to the ground. Not sure if it was 1.6 or 1.6.1 where I first noticed this. i know it's not currently updated for 1.6.1, but does someone tried it? 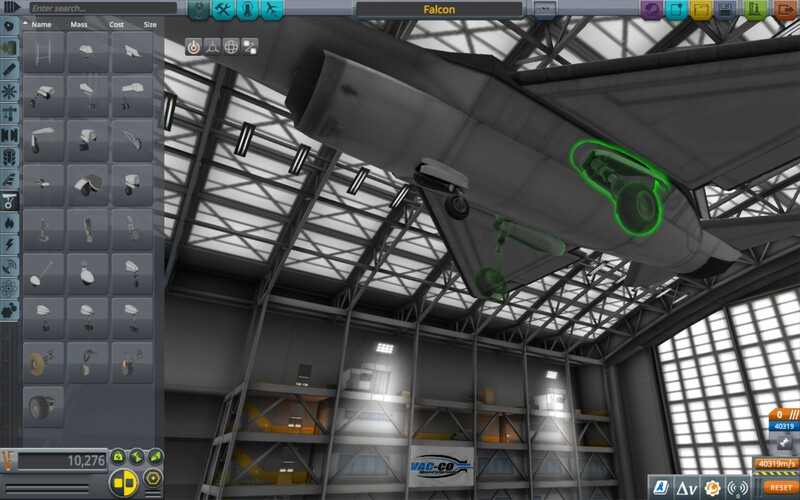 By far my favorite thing and IMO most powerful tool in the mod are the new FAT wing sections which blend seemlessly and new angled connectors, clearly a mod built by someone who loves building aircraft as much as I do and had the same frustrations with stock. I've only found a few small bugs - but the most significant is with the F16 landing gear (name = sidegear) - it forces attachment in a backwards configuration, no matter how much you try and manually rotate, it reverts. Also when spawning with this gear- craft has a tendency to kraken flip right on runway. On the rotation, could I just disable matchRotation in the part file to fix it? Or would that do something else? - e.g. That matchRotation is a mechanic for animation and gear retracting, it has nothing to do with the entire part's attachment. Also, whatever flipping, or sinking, jumping of aircraft due to landing gear is not my fault but Squad's constant overhauling of the wheels and physics. I'm testing dev version of APP on 1.6 with old mods right now, and I can conclude (and mostly predict as I use only PRE) that any physics easing mod will fix it, such as World Stabilizer or from the Physics Range Extender. Regarding "sidegear" forcing only one orientation, you may take it for granted but I've studied that technique for years (not really, months probably). It's a legendary Squad dev magic, I only imparted such knowledge with few people... because only few people ask. But it's used to mirror parts properly - let me elaborate: If you put parts mirrored in SPH w/o this special config, it will attach the same thing on the other side as if it was rotated 180 degrees. This means the "bottom" part will face opposite side on the bulkhead [ ^Ov ] the arrows represent the orientation of the "bottom" which could be wheels as an example. At least the config fixes this by locking the bottom down, and the front forward, only mirroring the sides, thus it always faces the same direction regardless of rotation. About the 1.6 version, despite my constant lethargy and denial of the fact that I just can't make top notch quality content, I'm almost there Here, I'll show one picture. How is a C-130 flying on Minmus? Thanks for the great feedback - I'm still trying to understand what you're saying here - are you saying this is a temporary solution to a bigger problem? It faces the same direction regardless of rotation, but the 'wrong' direction heh ; just so I'm sure im communicating it sufficiently - its an issue of chirality. Correct right-handed chirality, but 180 degrees from intended position - pressing rotate twice again causes it to return to the first image. I hope this makes sense - if you were saying before you're aware of all this, disregard this post, I misunderstood your response. Regarding "sidegear" forcing only one orientation, you may take it for granted but I've studied that technique for yea﻿rs (not really, months probably). It's a legendary Squad dev magic, I only imparted such knowledge with few people... because only few people ask. But it's used to mirror parts properly - let me elaborate: If you put parts mirrored in SPH w/o this special config, it will attach the same thing on the other side as if it was rotated 180 degrees. This means the "bottom" part will face opposite side on the bulkhead [ ^Ov ] the arrows represent the orientation of the "bottom" which could be wheels as an example. At least the config fixes this by locking the bottom down, and the front forward, only mirroring the sides, thus it always faces the same direction regardless of rotation. Here's the APU in action, the electricity isn't actually used to power the gears, APUs have small thrust in it. The APU is really mostly experimental. If any drastic change is needed, don't be afraid to put it in here. I hope you all enjoy, I'm not so sure if the update is needed since the pack works regardless anyway. But here it is. I'll go report the OP now. Can't wait to try out the new APUs. Love the new update @blackheart612! Finally! APUs! Amazing @blackheart612! Also, the K-320 Asymmetrical Landing Gear produce an insane amount of drag - about 12kn according to my measurements! For other landing gear, it is about 0.5kn! 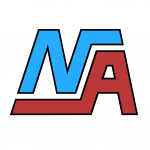 Thank you for the amazing work! I've been using the mod for a long time, but only recently started getting into helicopters. I spent about an hour trying to figure out why my controls were messed up, only to realize that I had to spin the main rotor around. That's when I also noticed that the blade angle pitch changes as you change your cyclic and collective inputs. Amazing! 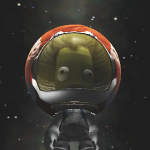 I think that the high and tight profile would be a wonderful addition in the current wide and round world of Ksp body parts. Just a suggestion, not mandatory, I just think it would be interesting. @panzerknack That is exactly the case I was talking about, yes. And @neistridlar is right, having a duplicate part is the only way, and having it flipped other side. 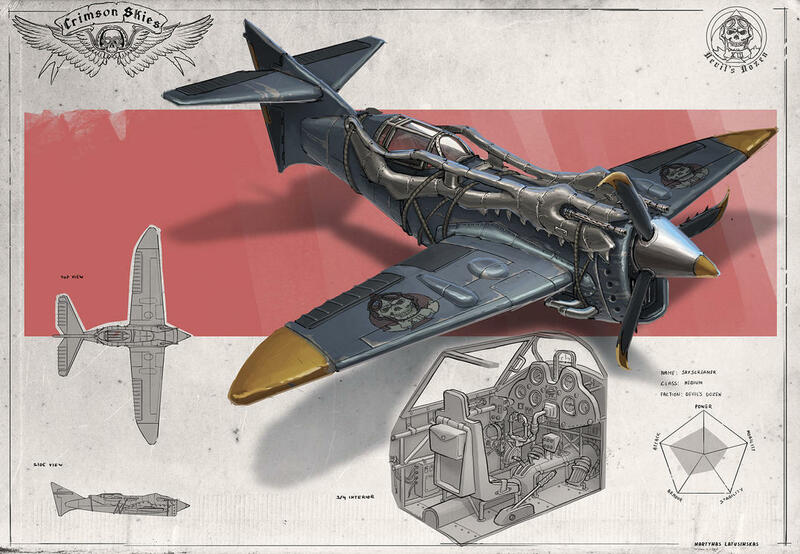 @Bottle Rocketeer 500 On the current patch? It shouldn't have any difference now... I need to check it again. @buddysWorld Yeah, it looks like the Mk3, which will be developed sooner or later, it's just a matter of time. Also, thanks to the mod who edited my OP, it's back to normal now. WhAT? I just started playing with the current version and a NEW Version CAME OUT??? @blackheart612 No, not only in this patch. Just wanted to point out a problem I have noticed in the construction of my KS-120. So the Heavy Lifter cargo plane parts will go for R26.0? Anyways, may I suggest Boeing 777 parts? I actually experienced this before with the Kitty Rotor, but I assume the only way to solve this is to put an octagonal strut before the gears. Hopefully this works, since I've never tried it. Anyway, trying out the update! Does it still work with 1.6.0? I miss those high speed flameouts... can you make an optional patch to reenable them? The diagonal gear has a curved end near the wheel. It looks very fragile and like somebody just teared off the other end of the ly-10 gear and angled the wheel sideways. X-1 rear wheels have "Diagonal" in description. 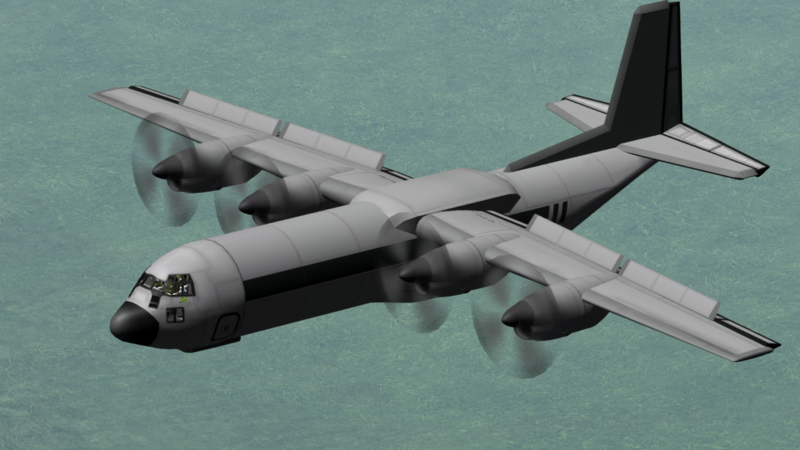 C-130 rear wheels work and look the same, but doubler, but "Diagonal" is not mentonied! The Size 2 Viewer's Cockpit 2 has its rear end untextured. How can I assign ModulePartVariants to Concorde Cockpit? It has two main textures. 1.6.0? That version has some pretty odd bugs in it --- Any reason you're lingering there? On any game version, any modded wheel cause spawn bug (jump in the air) and suspension shake faster and faster (can be fix by tweaking parameters but it make the suspention useless). Some wheel part aslo act like they were clipping and get offset when spawning (sometime cause other parts to be offset). Also cause your craft to move around brake or not. Have you tried vessel mover? 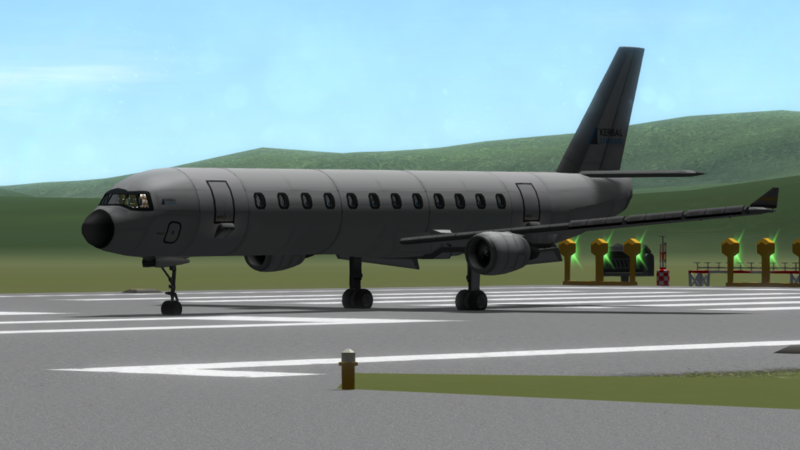 Last time I checked the latest version lowers your plane when it initially loads, mostly because of earlier issues unrelated to wheels, but it fixes that issue as well. 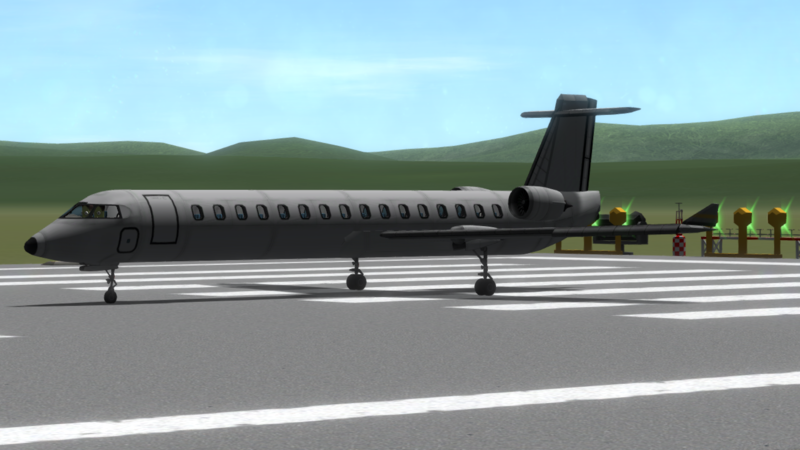 World Stabilizer helped with my bouncy/weird clipping wheels on new vessel launch.